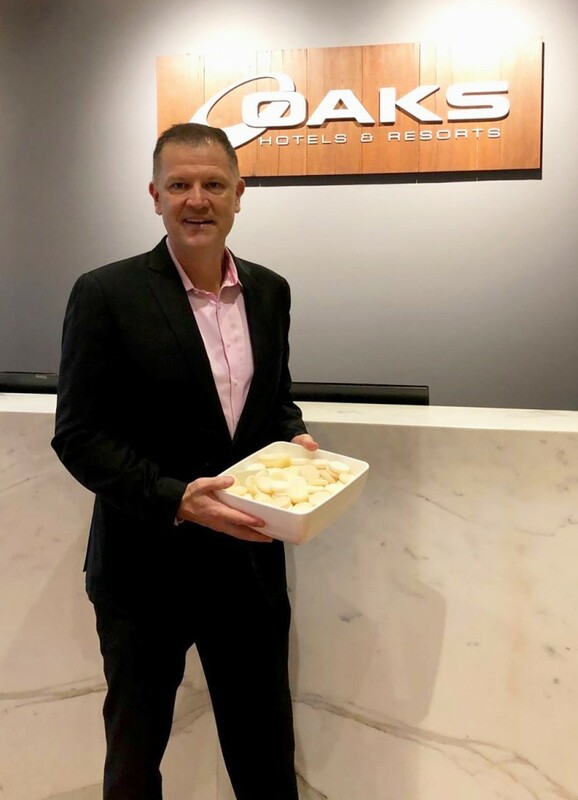 Oaks Hotels & Resorts has been named as an Australian and New Zealand Hotel Champion for not-for-profit organisation Soap Aid. See also: What happens to your hotel soap after you check out? The partnership will see the hotel group roll out the ‘Hotel to Hands’ initiative across its entire network, with the goal of collecting and redistributing 26 tonnes of hotel waste soap per year. The group has strengthened its commitment to Soap Aid’s plight of saving children’s lives through improved hygiene, while positively impacting the environment through this renewed partnership. The hotel brand first joined the Soap Aid movement in 2015 when its Oaks Melbourne property network pledged its support to the cause. In 2017 alone, over 550 kilograms of hotel soap was collected, recycled into over 5000 new bars, and in turn, provided hundreds of children in disadvantaged communities with this basic hygiene product. Now, under the ‘Hotel to Hands’ Program, Oaks Hotels & Resorts will work towards achieving a bold target of collecting and recycling 26 tonnes of waste soap per year, ultimately supplying over 10,000 children with soap for 12 months. With over 7,000 hotel rooms in its fold, the brand is confident it can reach this goal and help to reduce the number of deaths linked to a lack of sanitation, whilst also minimising landfall by recycling and redistributing its used soap, as well as via a financial contribution. 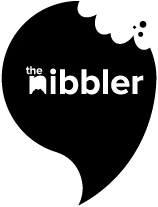 “We have an incredible opportunity to make a real difference in communities all over the world who are facing major hygiene challenges,” said Craig Hooley, COO of Minor Hotels for Australia and New Zealand. “We are proud to continue our partnership with Soap Aid in 2019 and contribute to its lifesaving humanitarian work, as well as its critical environmental mission, as part of our brand commitment to corporate social responsibility and sustainability. What happens to your hotel soap after you check-out? Personally, we steal all toiletries that aren’t nailed down when we stay in hotels. Not because we want to be sustainable, but because we can’t resist a freebie. ICYMI, there are new hotels and renovations popping up all over the place. We’re also opening a hotel. Well, we’re Airbnb’ing our couch for extra money.